World Wind is an open source 3D interactive world viewer created by NASA's Learning Technologies project and released in mid-2004. It is now developed by NASA staff and open source community developers. World Wind is a 3D "desk globe" which allows any user to zoom from outer space into any place on Earth. By simply using the mouse, the user is able to rotate the Earth or zoom closer to any point on the surface. World Wind leverages satellite imagery and elevation data to allow users to experience Earth terrain in visually rich 3D, just as if they were really there, virtually visiting any place in the world. In actual fact World Wind is truly an interplanetary tool capable of visualizing "other worlds" such as the Moon, Mars, Venus and Jupiter. Comprehensive information on World Wind is available at World Wind Central. High quality African GIS data is freely provided by MadMappers' servers through the web on a continental scale . MadMappers' aim is to offer African users an open source customable platform on which to display spatial information relative to their country. World Wind Africa servers will eventually supply a wide selection of data, ranging from topological maps to vector data, from aerial photography and very high resolution imagery to DEMs. for making this project possible. It has rescued a $400 million satellite, received data from scientific packages left on the moon by Apollo astronauts, and even tracked the BIOS capsule with a monkey on board. 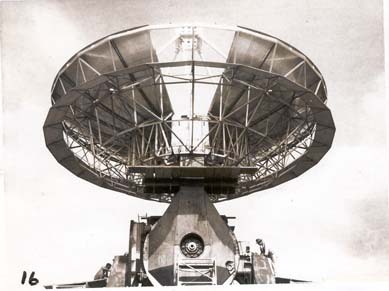 The 40 ft (12,19 m) parabolic antenna of CSIR Satellite Applications Centre (SAC) has been providing excellent satellite support services for more than 40 years, dating back to August 1964. 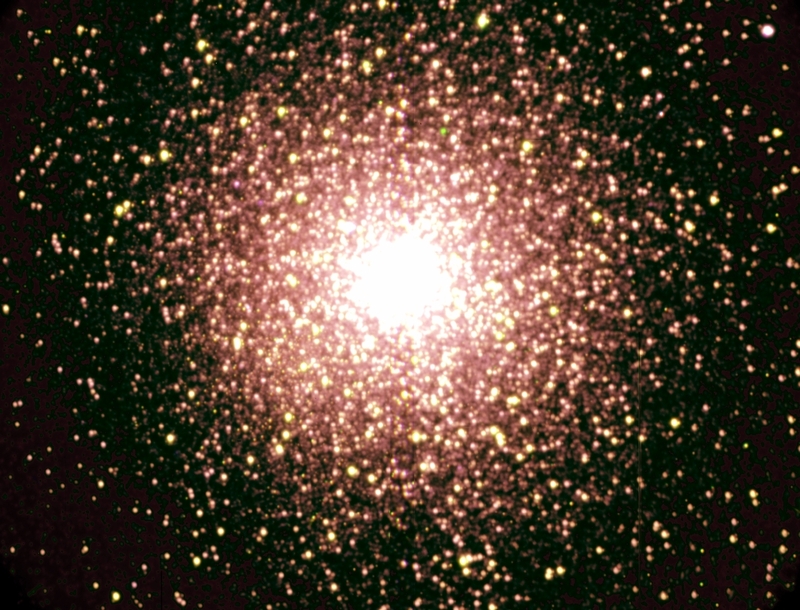 SALT's First Light: The Southern African Large Telescope released its first images on September 1 2005. This new publication by the National Working Group on Space Science and Technology describes the ways in which space is used in our daily lives. 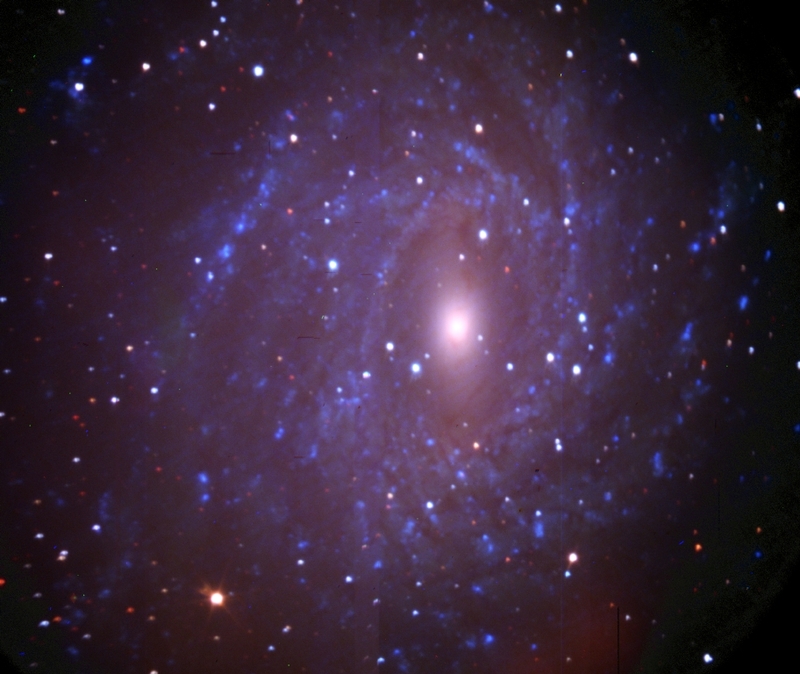 The SA Space Portal is hosted and maintained by the National Research Foundation.